For centuries, the people of Val Trompia have devoted their best energies and inventiveness to the fascinating craft of gun making. A wealth of archived documents and frequent museum exhibits bear witness to the long history and tradition of the region. 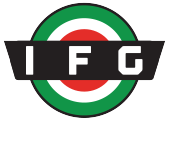 Firmly rooted for centuries and steeped in tradition, the Sabatti family has successfully devoted generations to the art, innovation, and technology of firearm manufacture. 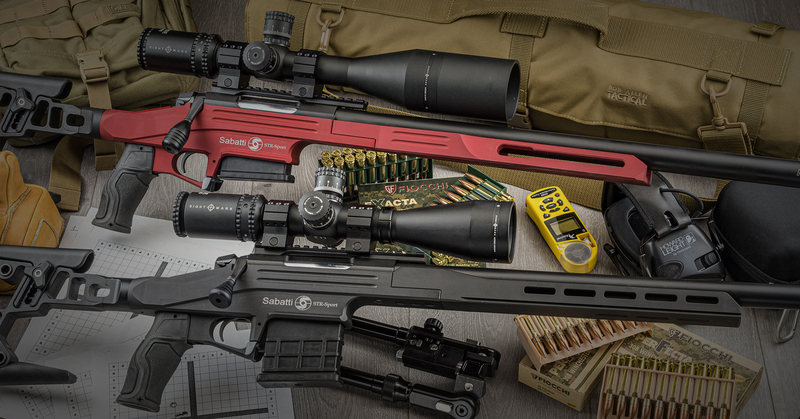 Reverent of the past, and visionary toward the future, Sabatti is committed to blending old and new to provide superior Italian firearms to the world.